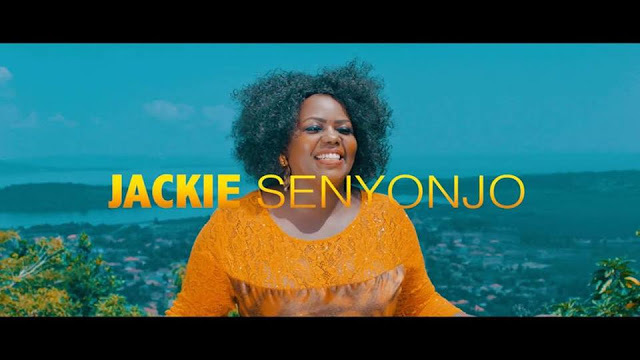 Philippians 3:14 I press toward the mark for the prize of the high calling of God in Christ Jesus….. Jackie Senyonjo has released a brand new video ” Mukama ye’ensonga”. Amidst distractions, challenges and setbacks in life, we must make Jesus our priority, rooted and built up in him. 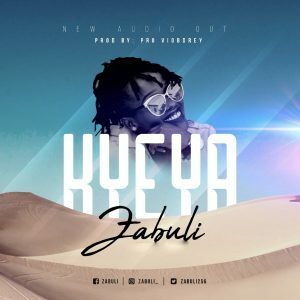 Check out this Amazing video below.